JUDGE of the contest: Prof. Marco Ferrari has chosen the best case on the basis of: initial situation, treatment planning, final result, difficulty, documentation. Dr. Andrea Franzò and Dr. Manuel Alejandro Martín Toledo won the contest! 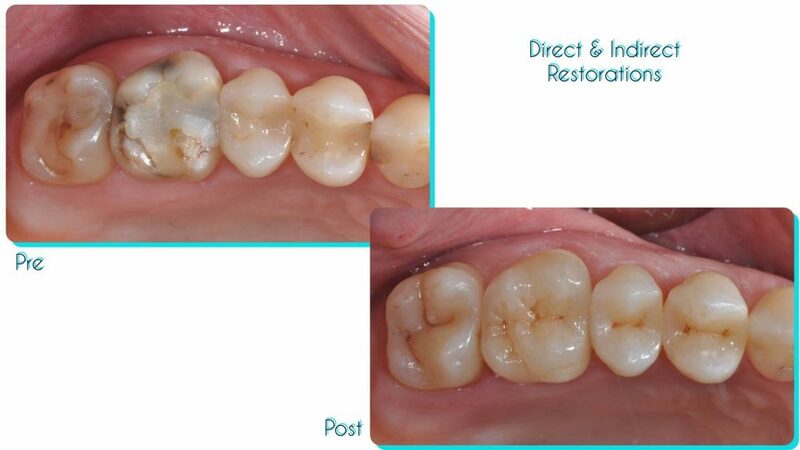 Dear colleagues and friends, We want to congratulate you all on this Posterior Restorations Contest: Direct vs Indirect. I’ve decided to award this two colleagues because they showed a good knowledge, proper skill and appropriate management of complex combined cases. 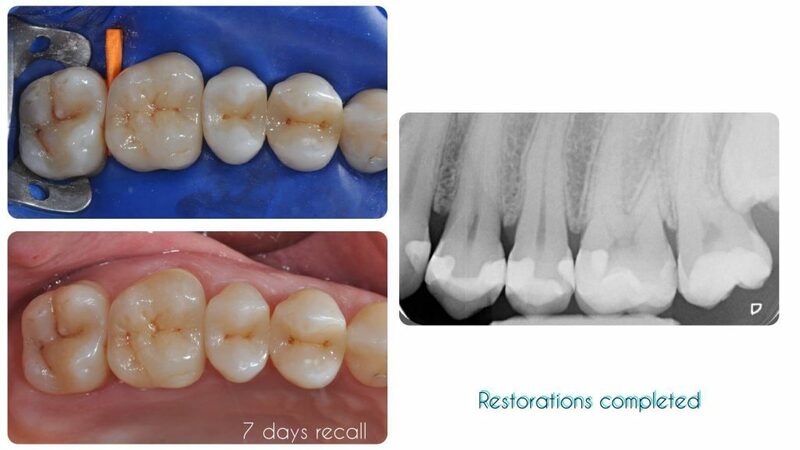 Dr. Franzò’s case shows a nice combination of direct and indirect restorations, whilst Dr. Toledo’s case shows a full month reconstructions in which all four posterior quadrant were treated. Dr. Luigi Stagno D’alcontres and Dr. Leonardo Calciani deserve a special mention because they presented cases that were very well managed and with a nice final results. We want also to thank GC for the winners’ prizes. Thank you all for participating to this friendly contest! 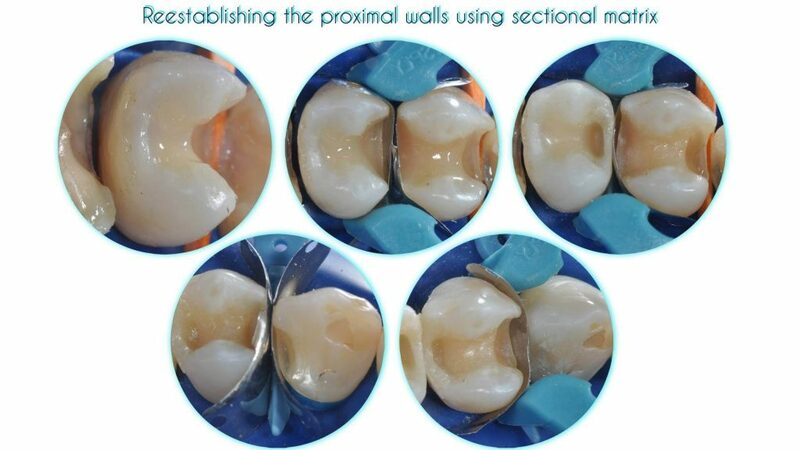 Upload or share your pics, motivating the choice of direct vs indirect adhesive posterior restorations and specifying the materials used for the case. 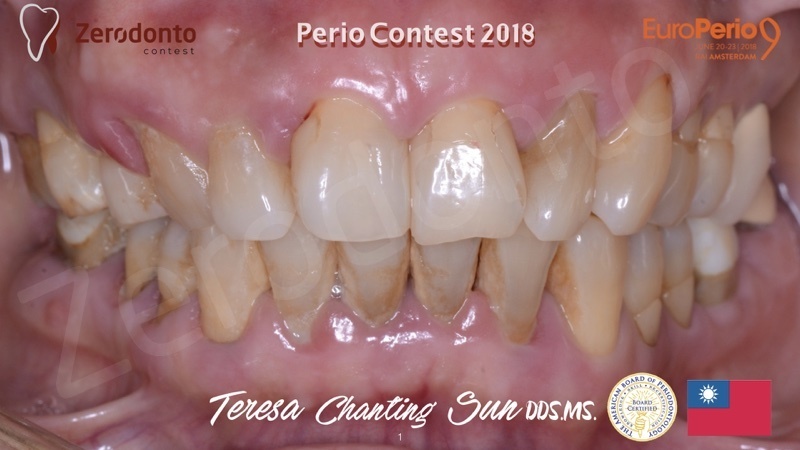 the winner’s post will be published in our blog athttps://contest.zerodonto.com/zerodonto-dentistry-contest/, our Facebook page, our Twitter, Instagram and Google plus accounts and in this group (also as cover image) for a week. It will be also highlighted for a week on our blog, on the sidebar. The present contest on adhesive posterior restorations was set to submit either direct and indirect restorations in the same or different quadrants. 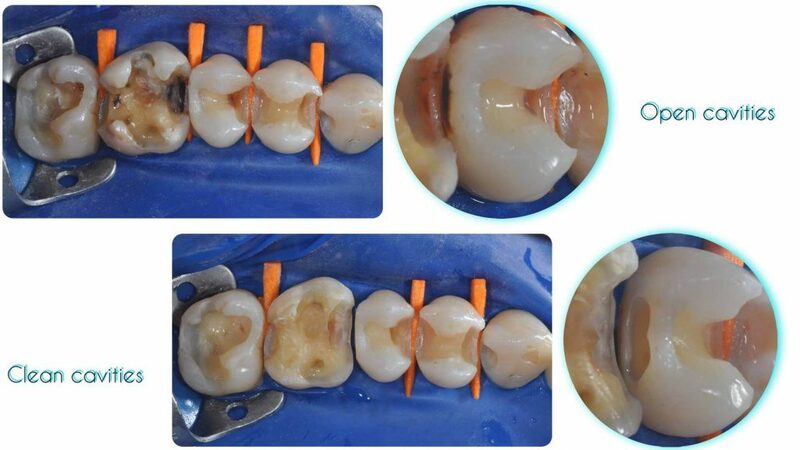 To date, there are no clinical evidences showing the superiority of a specific conservative technique or restoration over the others; consequently, different approaches could be used to restore dental issues even in the same quadrant. 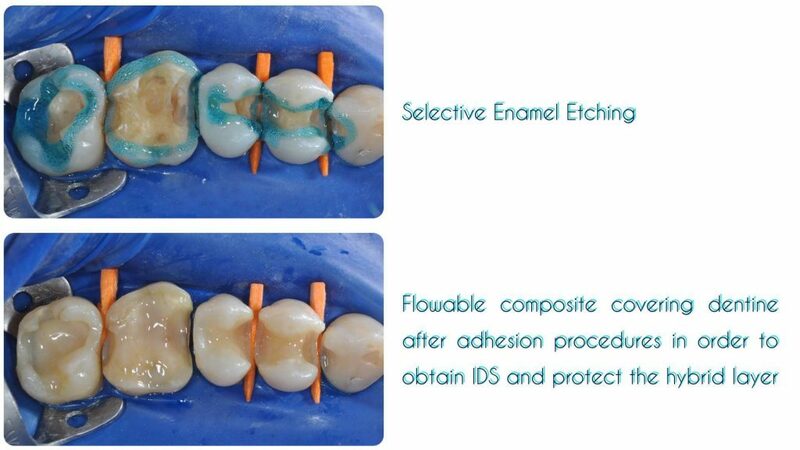 All the participants to the contest are kindly encouraged to present their cases motivating the cohice of direct vs indirect adhesive posterior restorations. This very interesting discussion will be moderated by Prof. Marco Ferrari and Dr. Roberto Sorrentino. 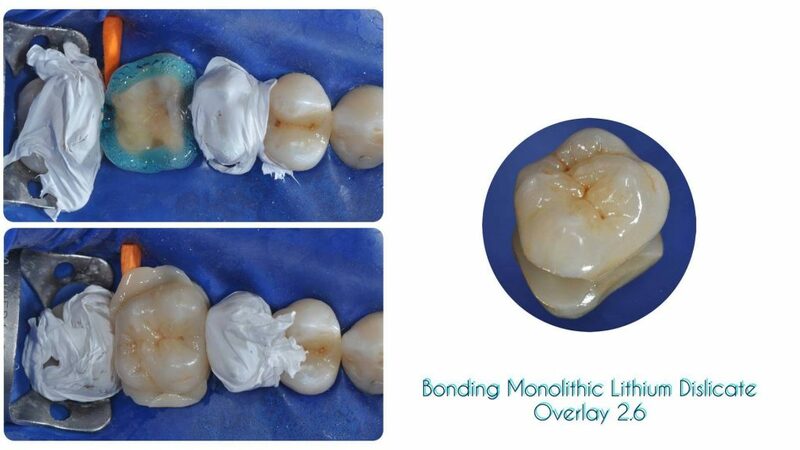 During these 6 weeks only posts about adhesive posterior restorations will be accepted. 33 y.o. 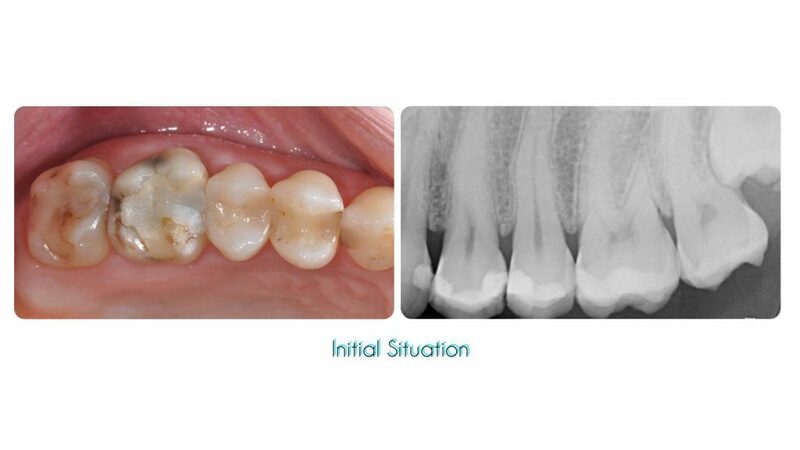 female patient with multiple primary and secondary decays on previous incongruous restorations in quadrant 2. 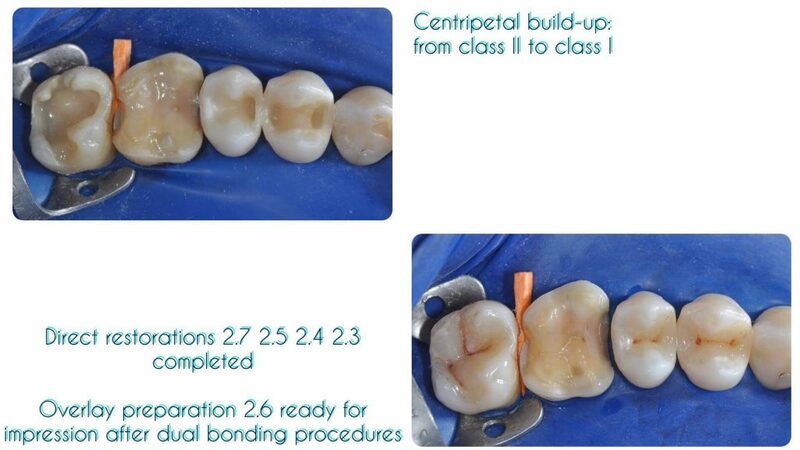 After cavities preparation 2.7 2.5 2.4 2.3 were ready for direct composite restorations, 2.6 needed a cuspal coverage restoration to provide support and protection to the remaining weakened tooth structure, so we decided for an indirect approach. Male. 34 years old. Bruxism + Erosion (addict to Coca-cola). Minimal preparations for Veneers, Veneers 360 and posterior Overlays. Lithium Disilicate. Our contests are hosted on our group Zerodonto Dentistry Contest on Facebook. In his carrier worked with many Dental companies such as: 3MESPE, Ivoclar-Vivadent, GC Co, Tokuyama, Dentsply, Kerr, Vita,Voco, Bisco, Shofu, Kavo, RTD, NobelBiocare, Straumann, Biosafin, Astra Tech, Dentsply Implants, Thommen Implants, Geislich, in different areas of research such as Bonding, resin composites, fiber posts, zirconia, implants.He actively participates in lab and clinical research field mainly oriented to clinical trials on implants, restorative and prosthodontics with particular attention to the workflow of digital dentistry.Dr. Ferrari has lectured extensively within Europe and internationally. Dr. Ferrari was invited in all continents and he presented in prestigious Congress, Conference, Symposia and Courses such as Academy of Dental Materials, Academy of Operative Dentistry, Yankee Congress, International Academy of Dental Research, European Federation of Conservative Dentistry, FDI, Association Dental Francoise, Dubai Dental Congress, Academy of Adhesive Dentistry, College of Prosthodontics, European Federation of Endodontics, Italian Academy of Prosthodontics, Italian Academy of Conservative Dentistry, Spanish Restorative Dentistry Society, Italian Society of Restorative Dentistry, Italian Society of Osteointegration, Italian Society of Endodontics, Astra Tech World Congress, etc.